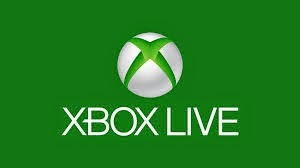 Xbox live. Where did modren gaming go? How are you today? I hope you are doing well. We had a 12 hour power cut in here. from 7:30 AM and until 20:00. Talk about a decent day! And it was hot! Hey there. Good day to you How are you doing today. I hope you are doing fine and well! I still use a Symbain phone to this day. Why you ask? لقد بلغني مؤخرا أن بعض القراء طلبوا نسخة من المدونة باللغة العربية. وليس لدي مانع على الإطلاق في تقديم حلقات عن المصادر الحرة باللغة العربية..
Hey there you guys. How are you doing today? You inserted a USB drive to your computer. And you were asked to do a check ( and with Windows 8 that happens with all USB's!!) And when you checked there were errors and files recovered! Is that bad? Today we are going to look at an amazing text editor. 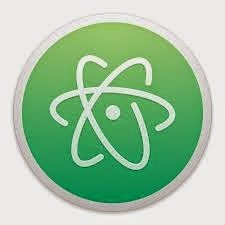 Free and open source, Atom. Hey there you guys! How are you doing today? Today I'm going to talk to you about the Open Source initiative. How are you today. I hope you are doing great. 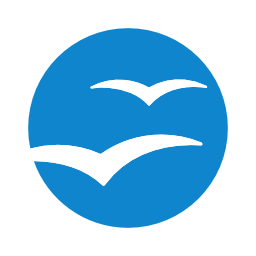 Today we are going to talk about Apache OpenOffice. It's been a while since we spoke about it! Hey there you guys. How are you? How are you doing today? I have reviewed Rednotebook before here on this blog. As a great journal and note taking software. 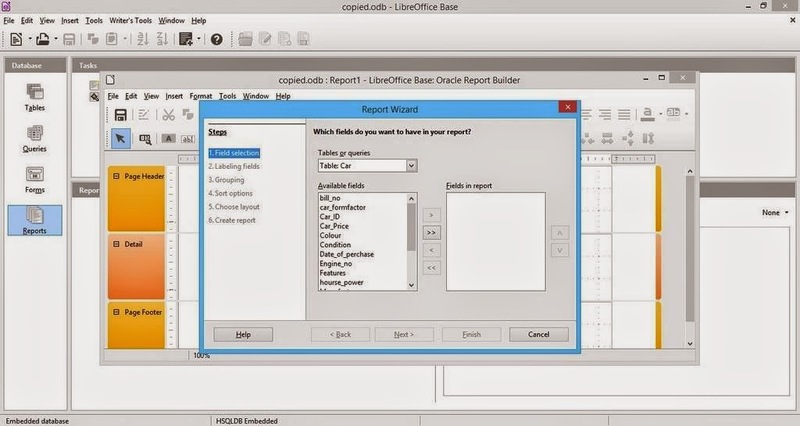 LibreOffice 4.4.2.2 is out. Fixes base issue. More! How is it going? How are things? Facebook has became one of the most visited sites on the planet! Everybody has an account or two on it! It's very popular and very entertaining! With everything you like and the chance to communicate with almost anybody anywhere on earth! It's amazing isn't it? Hey there you guys! How are you doing today? I hope you are great! 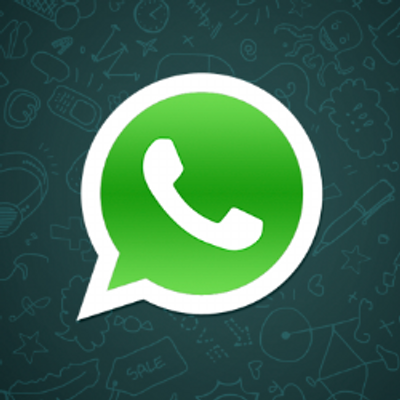 Whatsapp has announced that it will bring voice calls since late 2013 beginning of 2014. And only now they have brought that feature to Android! 23000 page views and going strong! Thanks for making this milestone with me! Stay close! The best is yet to come! Tell me what you would like to see more of. Let me hear my people! Thanks to each and every reader of mine! Let me know who you are so I can personally thank you! How are you doing today? I hope you are great!